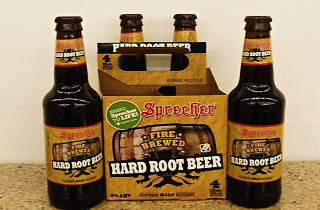 Do you consider yourself a root beer connoisseur? Do you debate the merits of Virgil's over Hank's? 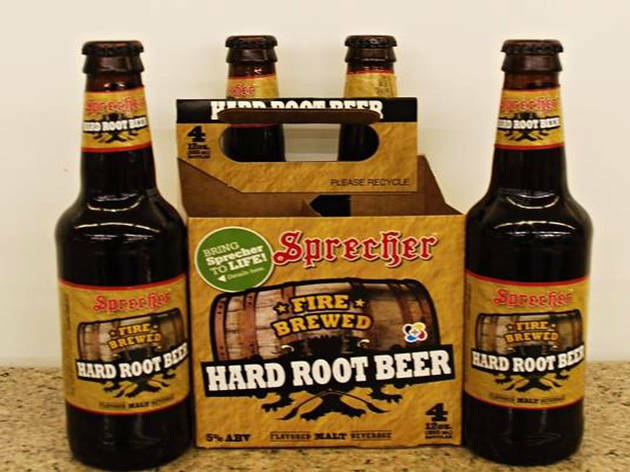 Surround yourself with like-minded root beer fans at Galco's this Sunday, when you'll be able to sample over 75 types of root beer, birch beer and sasparilla to determine the ultimate "Best Root Beer Ever." Sip on this liquid gold while listening to music and doing a little soda shopping of your own. Proceeds will benefit the Friends of the Southwest Museum Coalition.